The Los Angeles Dodgers came out of the gate with a historic performance on Opening Day and rode that momentum to taking three of four games from the Arizona Diamondbacks. The San Francisco Giants were next to arrive at Dodger Stadium, and with that came two more wins for the Dodgers. 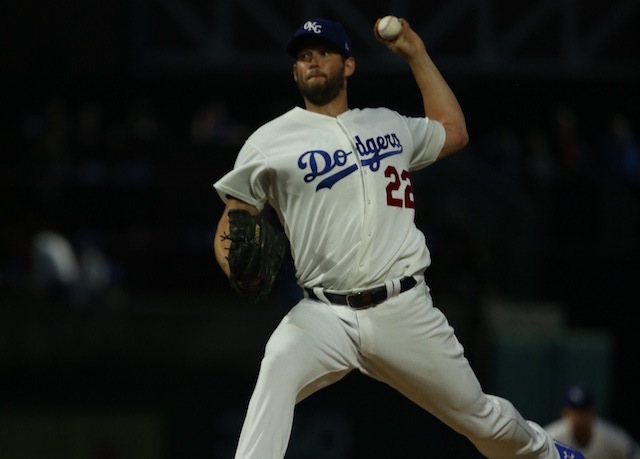 Despite Clayton Kershaw and Rich Hill beginning the 2019 season on the 10-day injured list, the Dodgers amassed an encouraging 5-2 record prior to their first road series. 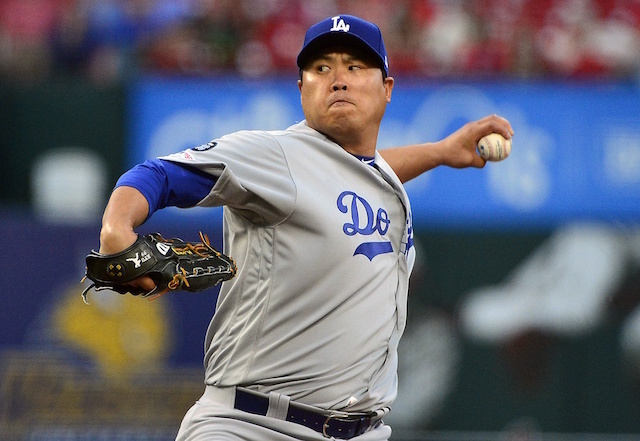 Their offense continued at its torrid pace and the Dodgers swept the Colorado Rockies. However, they now enter play Sunday mired in a six-game losing streak. The Dodgers were swept by the St. Louis Cardinals in a four-game series and are in danger of losing each of the three games in their National League Championship Series matchup with the Milwaukee Brewers. While the Dodgers’ offensive production has become a bit more sporadic and more home-run dependent of late, the team’s pitching has proven to be problematic. Starters have failed to consistently provide length and the bullpen has seen its share of struggles as well. 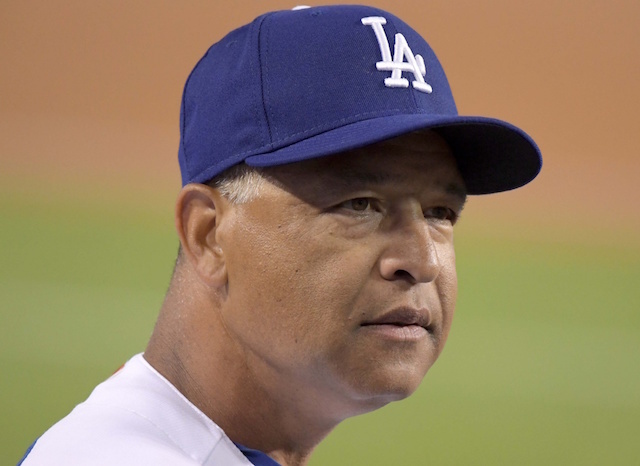 After dropping the series opener to the Brewers, Roberts said pitching needed to improve across the board. 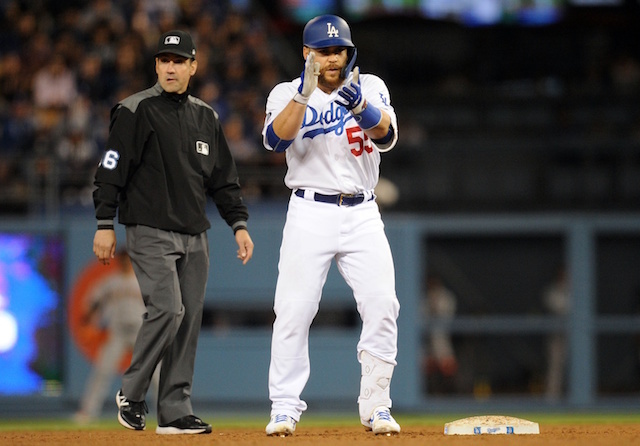 A bullpen game on Saturday generally was a success, but the Dodgers again failed to generate much run support. En route to winning the National League pennant in each of the past two seasons, the Dodgers were 8-8 through the first 16 games of 2017, and 7-9 last year.